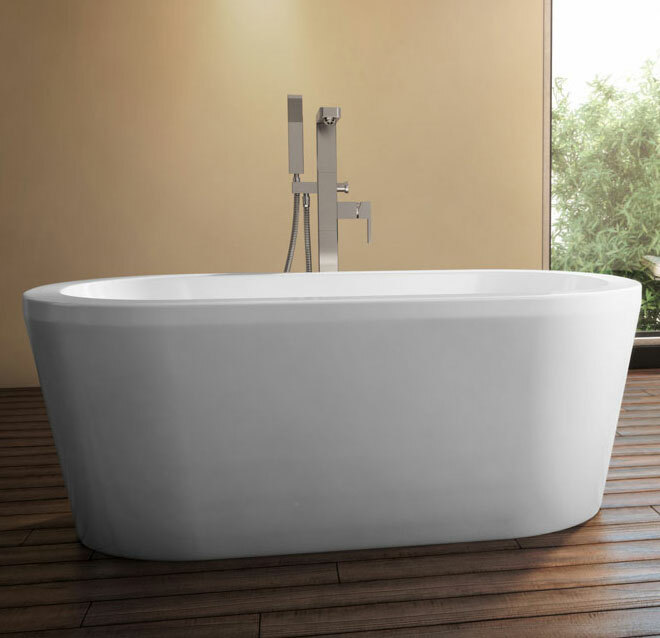 Beautiful, ergonomic and comfortable, our new AMAZE oval bathtubs feature harmonious curves, with a large bathing well for pure pleasure. Bath’s total height :24 3/8 in. Interior length (top) :60 5/8 in. Saskatchewan including municipalities of Moose Jaw, Yorkton, Swift Current, North Battleford, Estevan, Weyburn, Corman Park, Saskatoon, Regina, Prince Albert.